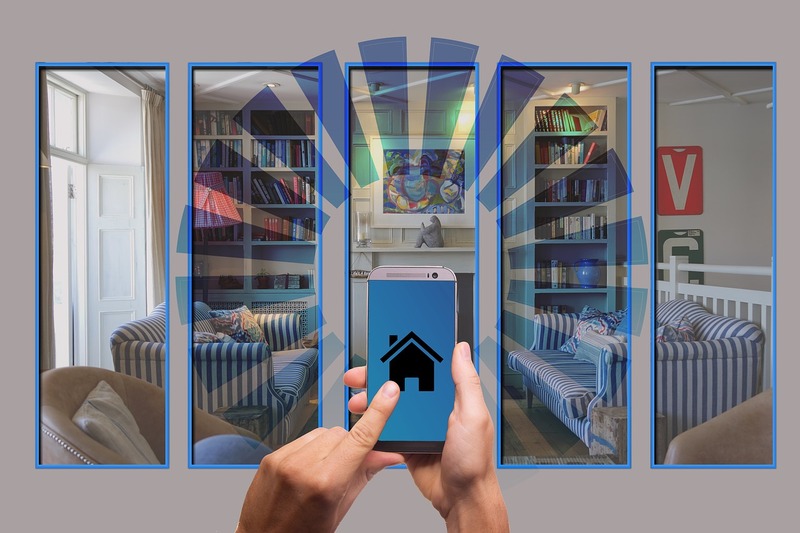 We are lucky enough to be living in a time where we can use technology to make everyday life easier – even in our homes! The great thing about smart technology is that not only does it make life easier, and a little less stressful, but it also comes with added perks that not so far in the past we only dreamed of. A couple of decades ago the idea of having virtual assistants and gadgets were simply a farfetched dream but now, we’re literally living in the future! We’ve all had those days where we simply couldn’t wait to get home but when we do, we then realized there is a ton of things that need doing around the house. Things like cleaning and watering the garden is the last thing you want to do when work has already drained your energy, and that’s where smart technology comes in! Controlling your devices and gadgets is now super easy too, thanks to smart home hubs. Interested? 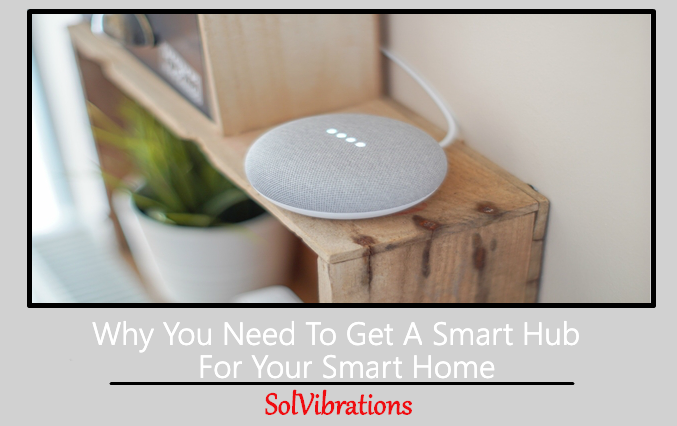 Check out this best smart home automation guide on why you need to get a smart hub for your smart home. What exactly is a smart hub? A smart home hub is a little unlike all of the other tech that you’ve got in your home, and that’s because it’s wired to your router. It then uses your internet to connect to all of your other smart devices and control them. Much alike smart lighting and your speakers, you can control your smart hub using an app on your phone or tablet. From there, you’ll be able to connect your other devices into one handy place to control them from, rather than having loads of apps taking up valuable space on your phone and adding more stress and or clutter into your life. It’s important to understand that some brands of smart hubs can only connect with devices that are made by the same brand such as the Panasonic hub. This is called a closed system and it’s designed to get people to buy more of that brand. 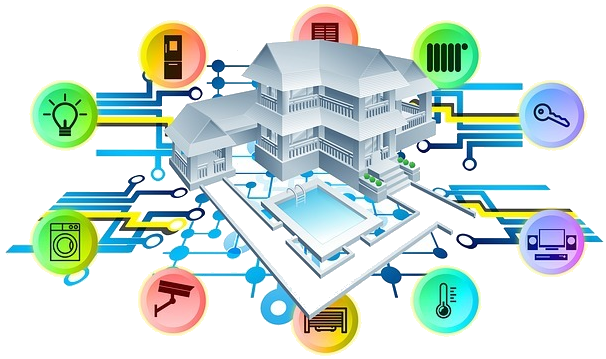 However, there are many smart home hubs that can connect to multiple devices, but it’s important to keep in mind that you will need to research specifications before purchasing a smart home hub. How can it benefit me and my smart home? – Your hub will recognize when you’re home because it will pick up signals when it’s within range. Your hub can then set your smart bulbs to light up your home as you’re entering, helping you feel more relaxed. – You will no longer have to worry about setting the dishwasher off or your smart irrigation system because your smart home hub will have learned your daily routines and what needs doing. Thus saving time and energy on your behalf. – Your devices will talk to each other and learn your routines. For example, your smart heating system will learn when you wake each morning and heat your home to the perfect temperature, helping you feel more comfortable as you awake. – If you’ve got a smart security system fitted in your home you will be alerted using the app when your motion sensors are triggered. However, you can also sync your tech with your pet’s collars so that you’re not inundated with alerts every time your cat or dog decides to move around your home. Your motion sensor can also turn your lights on, so if your security system is armed it could potentially deter an intruder from your property, resulting in a more secured home and a happier occupant. – You can experience the full potential of your Alexa dot by simply speaking commands that involve your other smart tech. Asking Alexa to turn your heating up will use your hub to communicate with your smart heating system. The great thing about smart home hubs, as you can see, is that you can use it to make your other smart devices more useful to your everyday routines. Not only has life just become so much easier in whole, but you will be getting your money’s worth out of the devices you’ve decided to invest in! Plus, who doesn’t love a bit of technology that blows their mind? – There isn’t a smart hub out there (yet) that can manage all devices and tasks that you’re commanding. Spending a little more on your smart hub will give you the assurance that you’ll get more out of it. – Notifications that come from the app on your phone can become annoying if not managed properly. This is obviously something that can be fixed, but it’s something to be aware of. – Sometimes the app that controls your smart devices can fail (like any technology). Again, spending more on your hub will ensure that you’re getting the most for your money. While there are cons to having a smart hub, we think you’ll agree that the pros definitely outweigh the cons. 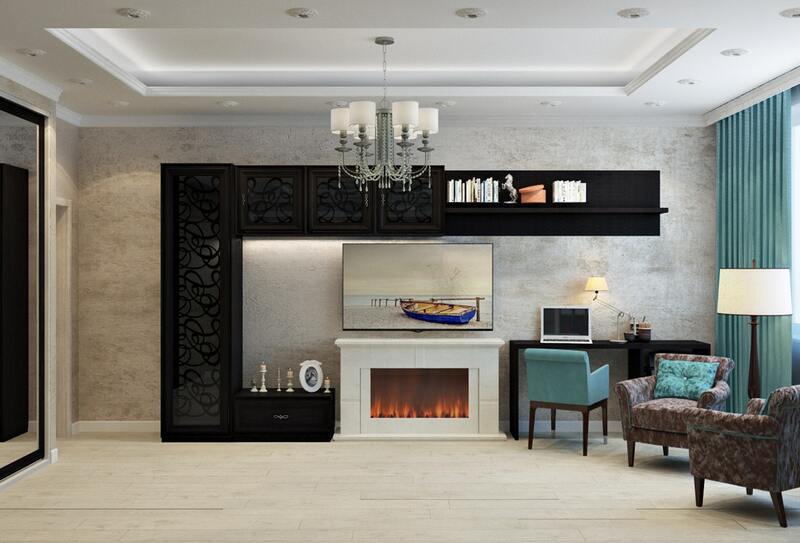 After all, being able to live in a home that’s tailored to your lifestyle to make it easier is the dream, right? No longer do you have to feel stressed about the mountain of jobs you’ve got to do when you get home because your smart home hub can help take the pressure off dramatically. This Concludes: Why You Need To Get A Smart Hub For Your Smart Home. What Did You Think Of This Post? Please Let Us Know By Rating Below!